We sat down in the backyard around an unlit fireplace with a faint whisper of an autumn wind in the air. Two babysitters were leading all of the kids upstairs, and our friends each had a glass of lightly sparking white wine in hand. Now before we open a debate on whether these wines are truly unheralded, let me preface all of this by saying that our friends are casual wine drinkers, so the first three were all new and exciting for them. And while many had tried Sherry before, this was a new introduction to the style of Oloroso Sherry in which the wine is slowly oxidized to produce a dry, caramel-colored wine. By all estimates, the tasting was a lot of fun, and I learned plenty from it. Here is what the wines revealed … at least to me anyway. Never underestimate the power of a great apéritif. Before I get into the description of this wonderful Txakolina, let me set the stage by noting that all three of us couples in attendance at this wine tasting are the proud parents of two kids each — all of them kindergartners and younger. And five of these kids were inside, getting settled with a babysitter for a movie night. So needless to say, we all needed to take the edge off a bit. This lightly sparkling white wine was thoroughly refreshing and clean. It didn’t rush to my head, and it didn’t overwhelm with too many bubbles or yeasty complexity. Low in alcohol, and boasting aromas of green apple and almonds, it was a lovely opening act. I would say it is best sipped outside as the chill of evening settles in. By the time it was gone, we were all relaxed and ready to dig into some tapas. I first had “Petalos” Bierzo two years ago while my wife was expecting our second child. I immediately felt guilty that she was missing out, such was the greatness of this red wine from northwest Spain. Fast forward, and here we were, uncorking it over a bunch of small plates with friends while our second child played upstairs. We poured each couple a glass of the Bierzo, and a glass of the Rodriguez Toro (below) for comparison. Both were magnificent, and while we were split 50-50 among the six of us on which one we preferred, there was no doubt where my loyalties lay: “Petalos” is one ridiculously good wine. 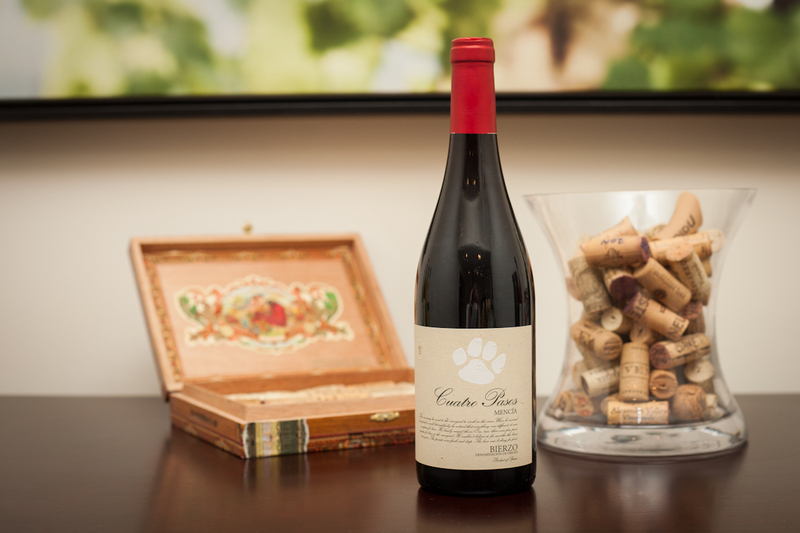 Reminiscent of high-end Pinot Noir, this wine is made up entirely of Mencia, a localized grape grown in northwestern Spain. 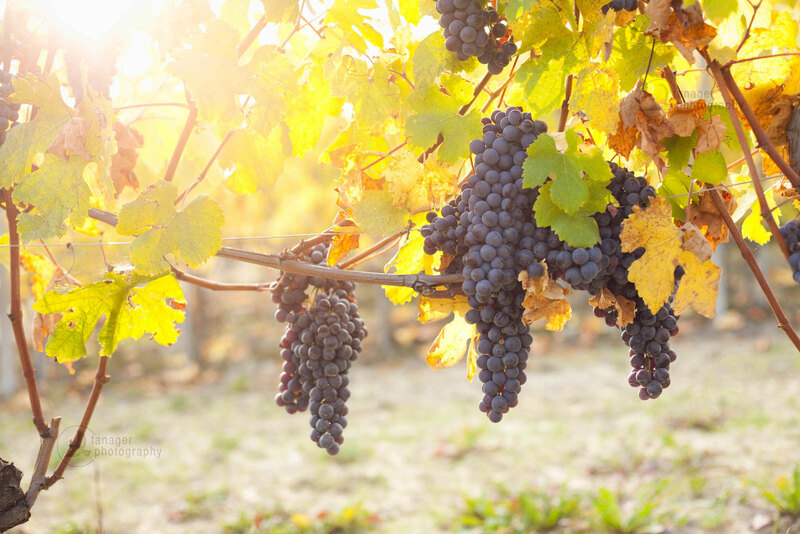 The aromas were massive and complex, but the body of the wine was smooth and elegant, inviting one sip after another. At different times, I picked up aromas and flavors recalling cooked cranberries (what a Thanksgiving wine this would be), roses, mocha, smoke and walnuts. An utterly lovely wine, and personally, worth the highest tiered rating I hand out. While I may have reached for the “Petalos” Bierzo more often, the Dehesa Gago Toro from Telmo Rodriguez was no less an excellent wine that pushed several boundaries. Tannic but not overbearing with loads of juicy dark fruit upfront, it showed an interesting tension between opposing elements: sweet hickory smoke one moment, an odd briny note the next; plush black cherries then dark cocoa and anise seed bitterness … So much of what this wine showed depended on which tapa I was noshing on from moment to moment. It also struck me as a good example of how different Tinto de Toro is from Tempranillo. And I should note, they are one and the same. 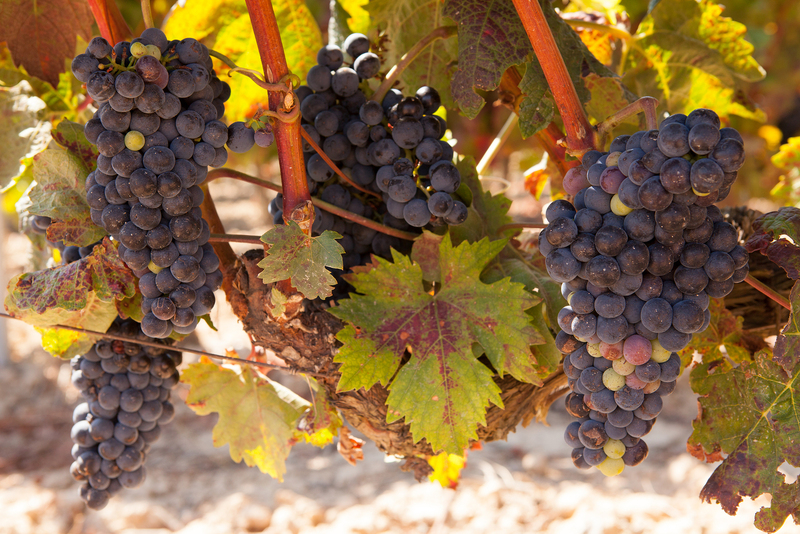 In the northern region of Toro they simply call their strain of the grape Tinto de Toro, but the tiny region’s continental climate — mixed with occasional Atlantic influences and high-altitude hills — has created an expression of Tempranillo that is somehow darker, and more bitter in its juiciness. I’m not sure all of what is going on here, but I love the mystery of this wine. It is a far cry from Rioja. It is a wine that defies perception of what Tempranillo ought to taste like. Sherry has a 2,000-year history, but despite our familiarity with it as a “brand name,” it is not necessarily the most fashionable wine here in the States. Nearly 10 years ago, I was introduced to it on a swing through Andalusia, but I wasn’t paying attention enough to write down what styles impressed me most. Now, I’m determined to change that (and maybe spread the gospel to a few hundred people as well). “I like to drink Sherry when I write,” Carl told me when I asked him to recommend a sherry for a digestif. He is the knowledgable and affable owner of my local wine shop, Wine Cellars of Stapleton. “I think this one is quite nice,” he added, picking up this 500mL — and impossibly long-named — bottle from Lustau. As always, he was right. We headed back outside after dinner, and with a crisp fall evening descending and the fireplace lit, we sat around and sipped our little glasses of this potent, fortified wine. Aromas and flavors were (oddly) bright and sunny, reminiscent of golden raisins, lemons, almond, some caramel and leather, but the body on this Oloroso-style Sherry was full and rich, warming the throat as it went down and making it appropriate for brisk weather. Looking to host a wine tasting party featuring Spanish wines? 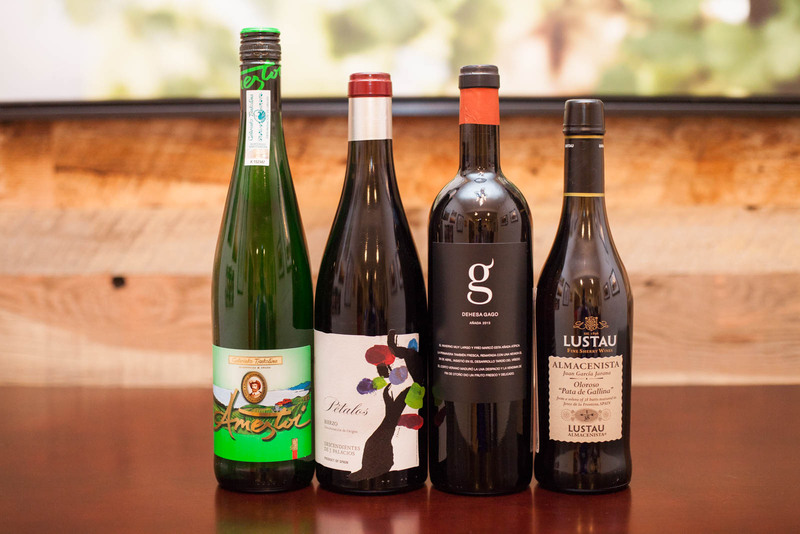 Check out our special feature with five ideas on different Spanish wine flights that will educate and engage your palate.